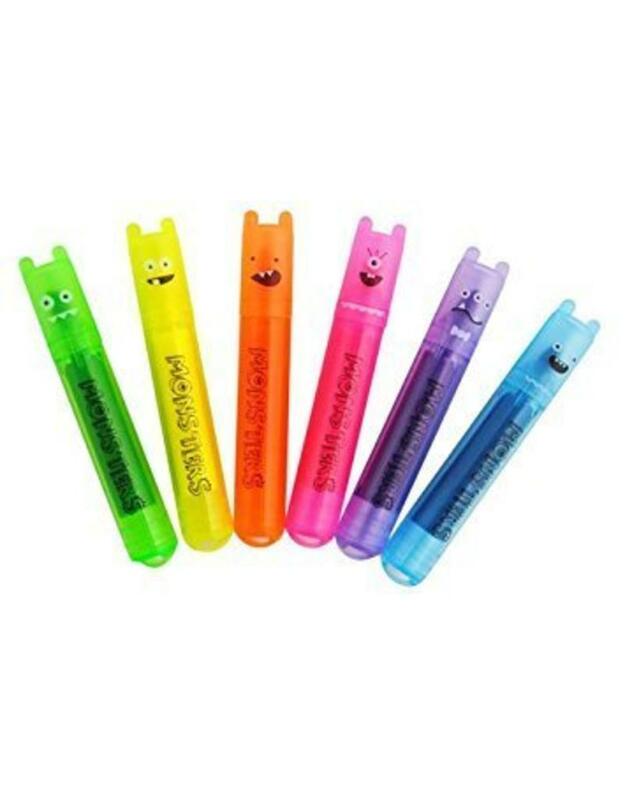 Pocket-sized markers with monstrously bright colors. 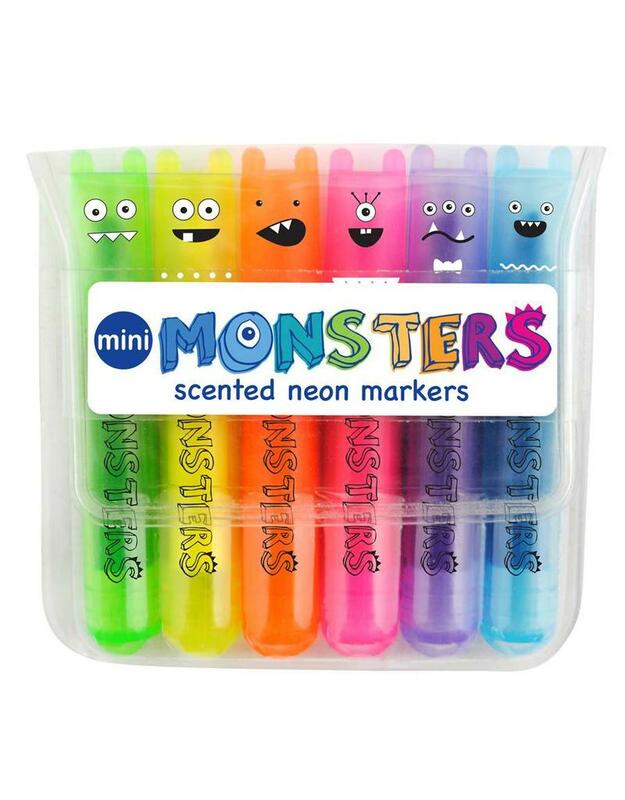 Take your neon writing needs on the go with Mini Monsters Scented Markers. 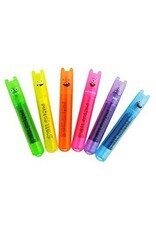 Writes with bold and bright neon colors and screams “Fun” with goofy monster faces. 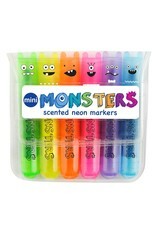 Comes in six sweet smelling scents (Melon, Banana, Orange, Strawberry, Grape and Blueberry).